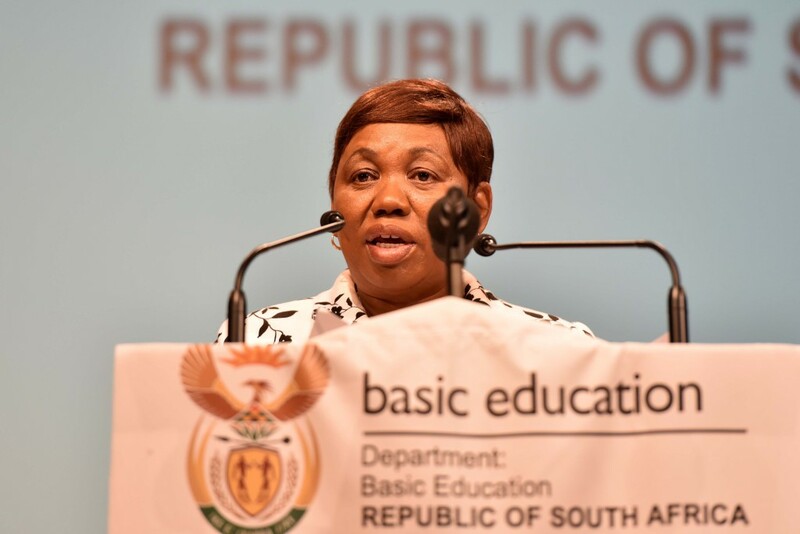 There are only two countries in the world that South Africa beats when it comes to the mathematics and physical science education we dish out to our nation's children. South Africa is ranked 138 out of 140 countries, according to the World Economic Forum's Global Competitiveness report for 2015/16. We should mention that some countries were not included in the report. So we might be also doing a touch better in this game than say North Korea, Belarus or Afghanistan. But we'll let the results speak for themselves. With 799 306 matriculants having sat down to write the National Senior Certificate final exams in 2015, only 113 121 even wrote the physical science paper and 129 481 penned the maths one. That's a whopping 14% and 16% respectively. 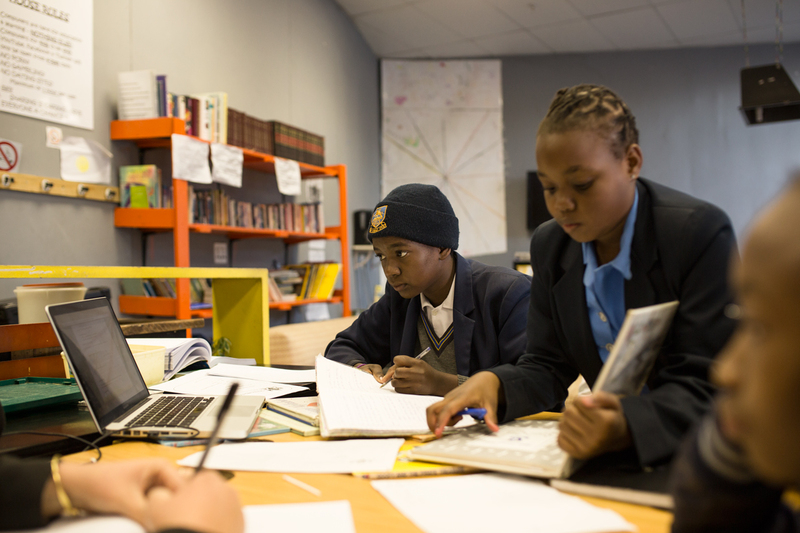 Of that, less than a quarter of all matric learners achieved more than 30% in both subjects. 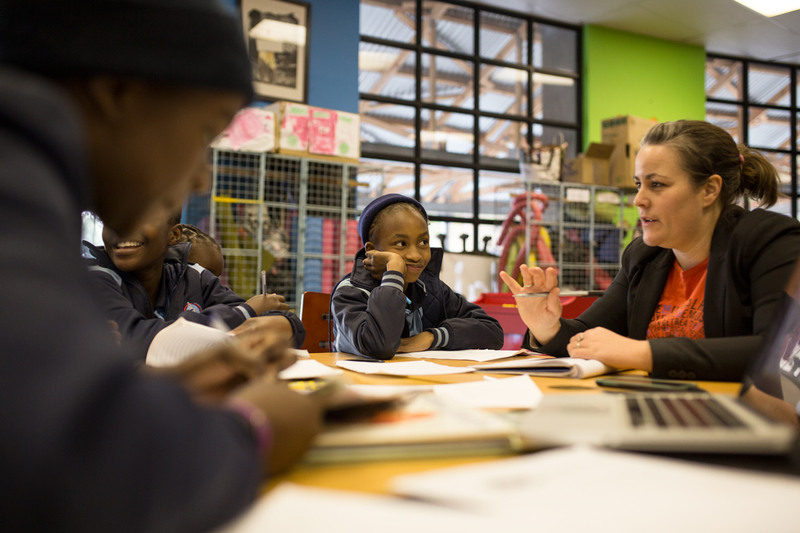 A 2012 study published by the University of Stellenbosch found that only 58,6% of South Africa's Grade 6 learners could be considered functionally numerate. We could continue, but quite plainly, our maths and science results just don't add up. 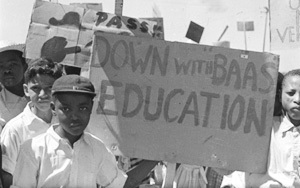 Apartheid did a lot of cruel things to this country. Arguably bequeathing South Africa a generation of mathematical invalids was one of the most evil. That's not to say that the South Africa Government hasn't made mistakes in the past two decades since democracy, because there's no excuse as to why we still have such shambolic results in maths and sciences. Except that until just a generation ago over 80% of the whole country wasn't even allowed to study those subjects. Imagine trying to get some advice on your maths or science homework from your mom and dad when they haven't even heard of division or combustion. Never mind algebra or chemistry. But this post isn't about the past. It's about the future. It's vital for children to pass maths and science at school. Your access to tertiary education grows exponentially. South Africa’s engineers, biochemists, doctors and artisans of today were once upon time kids doing maths and science at school. If we ever hope to keep up with the country's demand for these skilled professionals, which are necessary to grow the country's economy and multiply the nation's job opportunities, we need to start by improving our kids' maths and science results. That's why we're appealing to anybody with time on their hands to offer tutoring at Dlala Nje. Former Science Editor at the Mail & Guardian and current lesser-spotted humanities-science hybrid of wildonscience.com is currently helping build the scientists and mathematicians of tomorrow. Sarah contacted us and said she had an hour a week to help our kids out with their homework. So every Thursday she's in Dlala Nje doing exactly that. An equation or sum here; an investigation or experiment there. 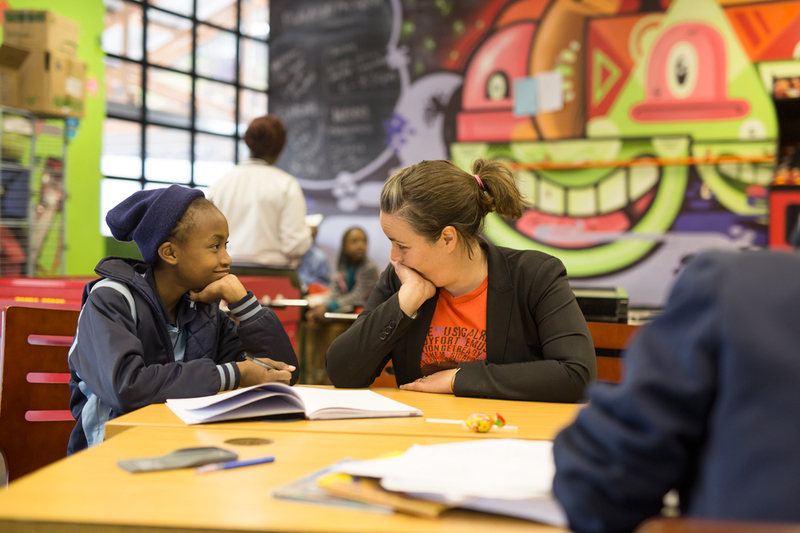 With only an hour a week she's using her skills to attack one of South Africa's greatest challenges. You can do the same. All you need to do is drop us an email and tell us when you’d like to start.